After the collapse of the Soviet Union, Eastern European countries were said to be playing catch up with the West, and in the field of development cooperation, they were classified as 'new donors.' This book aims to problematize this distinction between old and new development donors, applying an East–West dimension to global Orientalism discourse. The book uses a novel double postcolonial perspective, examining North–South relations and East–West relations simultaneously, and problematizing these distinctions. 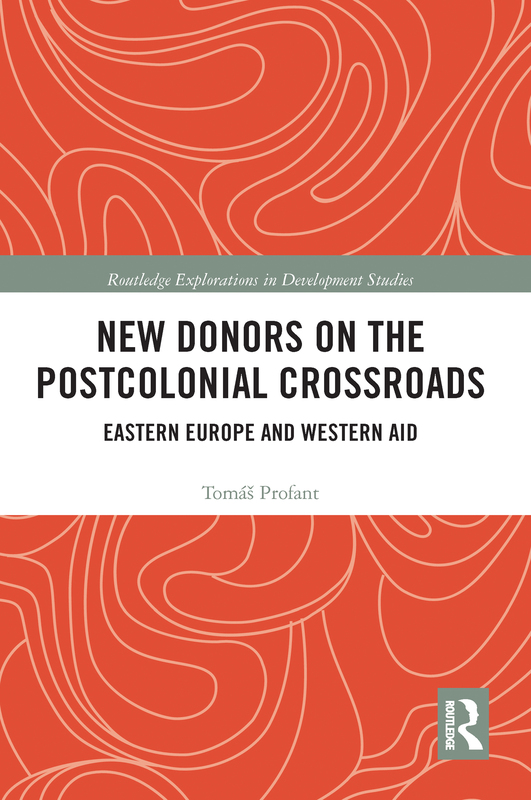 In particular, the book deploys an empirical analysis of a 'new' Eastern European donor (Slovakia), compared with an 'old' donor (Austria), in order to explore questions around hierarchization, depoliticization and the legitimization of development. This book's innovative approach to the East–West dimension of global Orientalism will be of interest to researchers in postcolonial studies, Eastern European studies, and critical development studies.